Award-winning AMA WATERWAYS RIVER CRUISES continues to lead the the river cruise industry with a fleet of custom-designed vessels in Europe, Russia, Asia and Africa. With innovative ship designs, spacious and stylish staterooms, and our famous 'Twin Balcony Staterooms', premium amenities, exceptional cuisine and impeccable service, AmaWaterways sets new standards in river cruising year after year. Four beautiful new ships have joined our European fleet – AmaSonata and AmaReina in 2014, and AmaVista and AmaSerena in 2015. Sister ships to AmaPrima and AmaCerto, these technologically advanced vessels will feature Twin Balcony staterooms and suites, a choice of dining venues, a heated pool with swim-up bar, a stunning glass elevator, an onboard fleet of bicycles and much more. We'll introduce two news ships in 2016, the AmaViola and AmaStella, in the same class as the ships in 2015, that will offer family rooms. 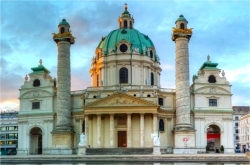 This is your personal journey to discover Europe, Asia and African or one of our other fascinating destinations on an amazing AmaWaterways river cruise! View our 2017 Cruise Options and view our Themed Cruises call and ask for more details on these great ships and cruises and check for availability. 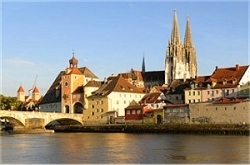 of Lights.” See charming towns and historical castles as you cruise along the Rhine and Main river. Sail along the Romanian/Bulgarian border on to Serbia and through the Iron Gates, a very narrow passage dividing the Alps from the Carpathian mountains. Continue to Plovdiv, the second largest city in Bulgaria, before joining your cruise in Romania. See the very best of what Europe has to offer and enjoy the history and beauty along the Danube River before ending your vacation in what was known for centuries as the greatest city in the world, Istanbul. tulip carpets and flower displays; stroll amidst Kinder-dijks’ lush green countryside dotted with the world-famous windmills, taste the local cheese and learn about the traditions of the friendly Dutch and Flemish people. In Belgium, admire great medieval cities like Antwerp, Ghent and Bruges with their stunning architecture and traditions. 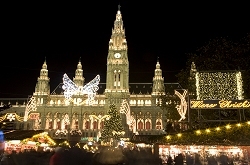 with an optional 2-night stay in Zürich. less Danube River from Vilshofen to Budapest. of the world’s greatest composers. 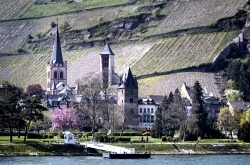 and visit the charming towns and beautiful vistas. you will embark upon your Douro River cruise. 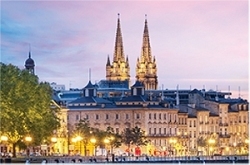 also visit Porto and conclude your journey in one of Europe’s most beautiful cities, Lisbon. the Mekong remains first and foremost a lifeline. 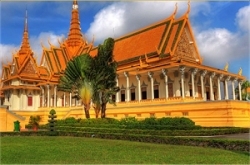 but distinct countries-of Vietnam and Cambodia. 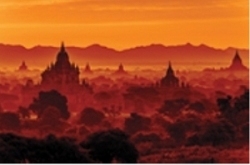 Yangon to Yangon from $4,999 PP Your journey begins in Yangon, followed by a 10-night upstream cruise embarking in Pyay. 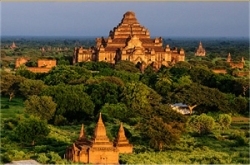 Visit sacred sites, small villages, craftsmen’s workshops, markets and Buddhist monasteries, and enjoy a full-day tour of Bagan and its rich collection of stupas, temples and pagodas. Take in the stunning view from atop Mt. Popa and visit the Golden City of Mandalay before returning to Yangon via plane for another overnight stay. of the world’s most spectacular natural wonders. 1,000 miles of breathtaking scenery from Zimbabwe through Botswana and into South Africa. with a three-night stay in picturesque Cape Town. the next 4 nights. Enjoy two nights at Victoria Falls, one of the Seven Natural Wonders of the World. Descriptions of each cruise are noted above for details and the countries visited. and Canada. Other restrictions apply. Offer is capacity-controlled and subject to modification, reduction or withdrawal without notice. Registration as a seller of travel does not constitute approval by the State of California. 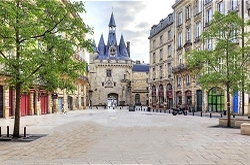 CST#2065452-40.